Tomorrow is Safetray's last day at Gulfood, stand E3-33 in hall 3, so make sure you come along and say hello. If you'd like to arrange a meeting, call us on +44 7983 539370 or email info@safetrayproducts.com. Follow along with us on Twitter - look out for the hashtags #safetrayontour and #ivegotthewholeworldonmytray - or like us on Facebook for all the latest news and events. 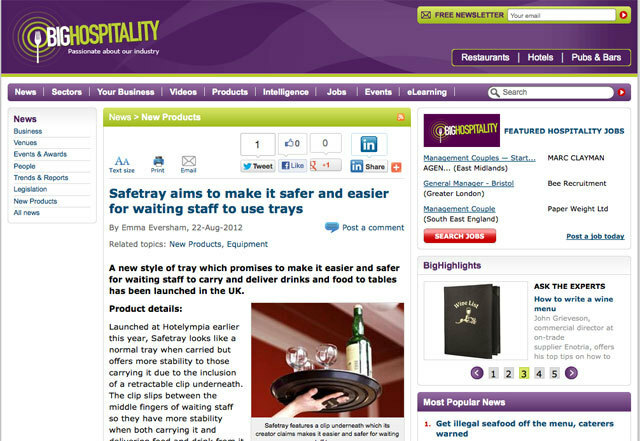 Posted on February 27, 2013 by Helen Milburn and tagged gulfood safetray safetray-on-tour. CEO Alison Grieve travelled to Brazil last year with a Santander trade mission, where she explored this rapidly-growing market and met with potential customers and contacts. 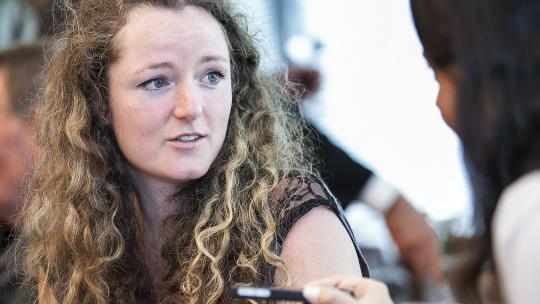 Santander recently featured her on their Breakthrough Programme's website here. Read the full story below. For the inventor and manufacturer of the patented Safetray, gaining first-hand market intelligence on Brazil was invaluable. 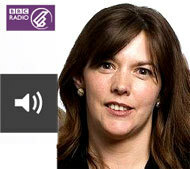 “We now have a really good understanding of Brazil and what we would need to do to make it work. We have made contacts there and so we are significantly ahead.” Alison Grieve, CEO Safetray Products Ltd.
Brazil itself may not be a realistic short-term prospect for Safetray, but exporting to South America is definitely part of Alison’s plan for the next three years. It could be that the company will work to establish itself in neighbouring countries and export via those. 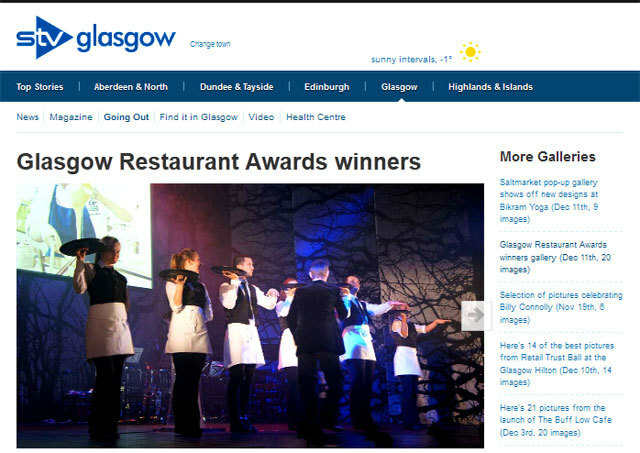 Posted on February 19, 2013 by Helen Milburn and tagged alison-grieve safetray. The next stop of Safetray on Tour is Gulfood, where you'll find us in Hall 3 on stand E3-33, 25-28 February, Dubai World Trade Centre. If you want to see the Safetrays in action in the UAE, iconic beachside hotspot Barasti at the Le Méridien Mina Seyahi Beach Resort & Marina is top of the list. To order Safetrays, contact Truebell on +971 653 4211 or visit the website here. 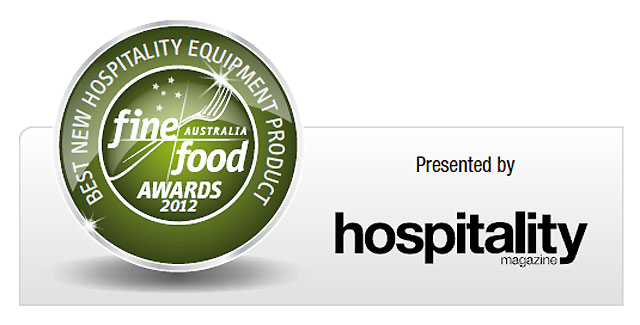 Posted on January 31, 2013 by Helen Milburn and tagged gulfood safetray-on-tour safetray. 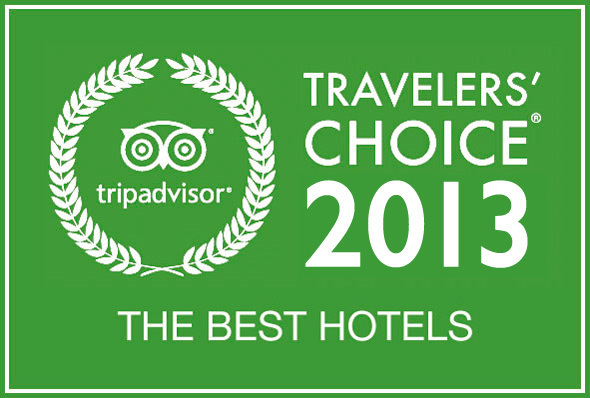 Tripadvisor has just announced their Traveller's Choice 2013 top 25 hotels in the United Arab Emirates, and Safetray is already in five of them, and in a futher five sister hotels of those selected. Come and see us at Gulfood on 25-28 February, Hall 3, stand E3-33, to find out why. See the final list here, and get your Gulfood tickets here. If you'd like to organise a meeting in advance of the show, contact Anna Wilkie on +44 (0) 798 353 9367 or email aw@safetrayproducts.com. To order today in the UAE, call our distributor Truebell on +971 653 4211. Posted on January 17, 2013 by Helen Milburn and tagged safetray.